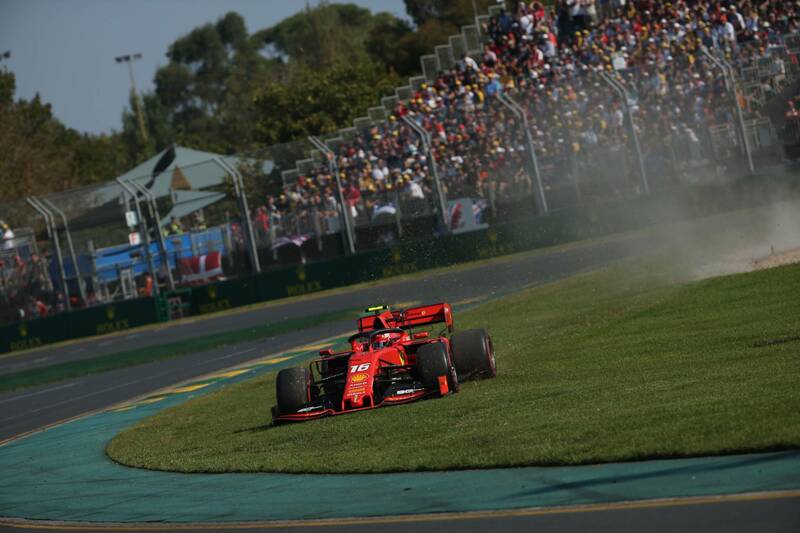 Ferrari is conducting a thorough investigation into what caused its struggles at the F1 2019 opener in Melbourne. Ferrari is analysing the reasons behind it’s struggles at the Australian Grand Prix but is certain it did not reflect the “real potential” of its 2019 Formula 1 car. The Italian squad was tipped as the early favourites heading into 2019 by rivals Mercedes and Red Bull following a strong showing in pre-season testing, but it ended up seven tenths adrift of Valtteri Bottas’ pole lap in qualifying and failed to score a podium. While Mercedes dominated to claim a 1-2 and Red Bull recorded its first rostrum with new engine suppliers Honda, Ferrari finished a distant fourth and fifth on race day in Melbourne, leaving the team searching for answers behind its sudden lack of performance. “It’s not what we were expecting,” Ferrari team principal Mattia Binotto admitted. “I think winter testing was certainly different. We never found the right balance on the car, and we struggled with the tyres. “We tried a different setup approach during the weekend, but I have to say that we never had the right balance, unhappy in qualifying, and then obviously after you are in parc ferme and that is what you’ve got. “Generally speaking, we didn’t find the right balance through the weekend, and we were lacking grip. Did we understand that yet? Probably not. Mercedes boss Toto Wolff suggested Ferrari’s issues were set-up related rather than an inherent problem existing on its rivals car. 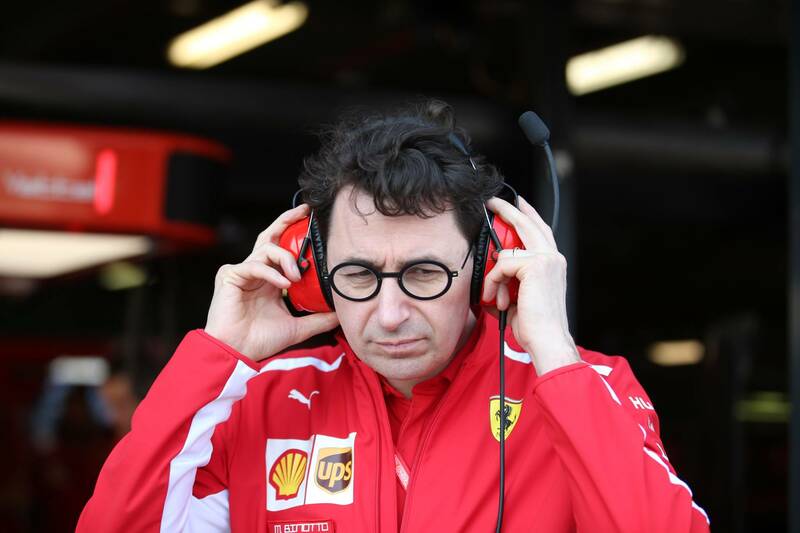 Asked about Wolff’s comments, Binotto replied: "Conditions [in Melbourne] are certainly different to Barcelona - smooth to bumpy, quite a lot windier as well, different, higher temperature and weather conditions. “There are certainly external factors that may have influenced the performance of your car. But as Toto said, and he’s well aware, we didn’t find the right window or the right balance on the car. “One thing that we are certain of is that it is not the real potential of our car,” he added. “We are pretty sure that the potential is certainly bigger, and we have not been able to exploit it through the weekend. Sebastian Vettel remains confident Ferrari can turn things around in time for the Bahrain Grand Prix, which takes place in just under two weeks. “I think we have all the tools, all the ingredients that we need,” he said. New Ferrari teammate Charles Leclerc added: “It’s not like we arrived with a very different car to testing, [and] it’s not like Mercedes is either has come with very different cars, so I think the car is there. “In the past, it has been seen quite a lot of times that this is quite a strange track and it’s not always very representative of the real performance of all the cars in Australia.